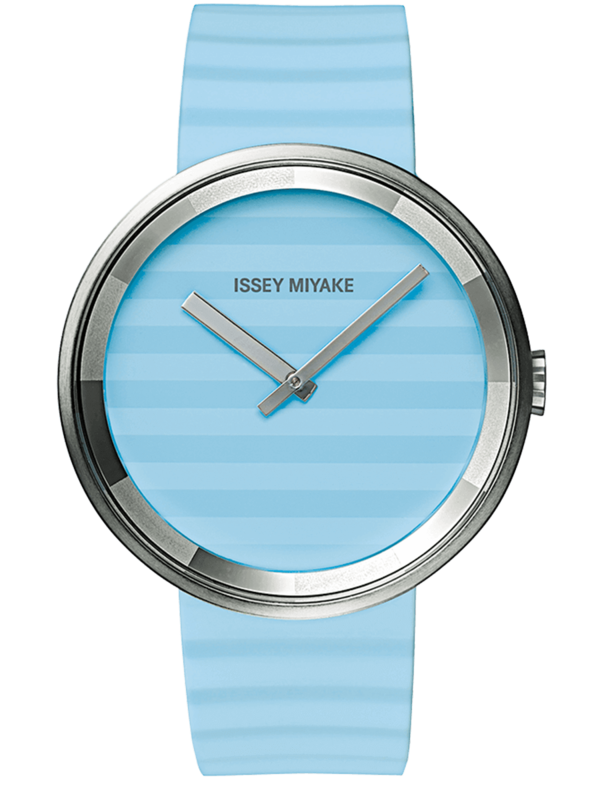 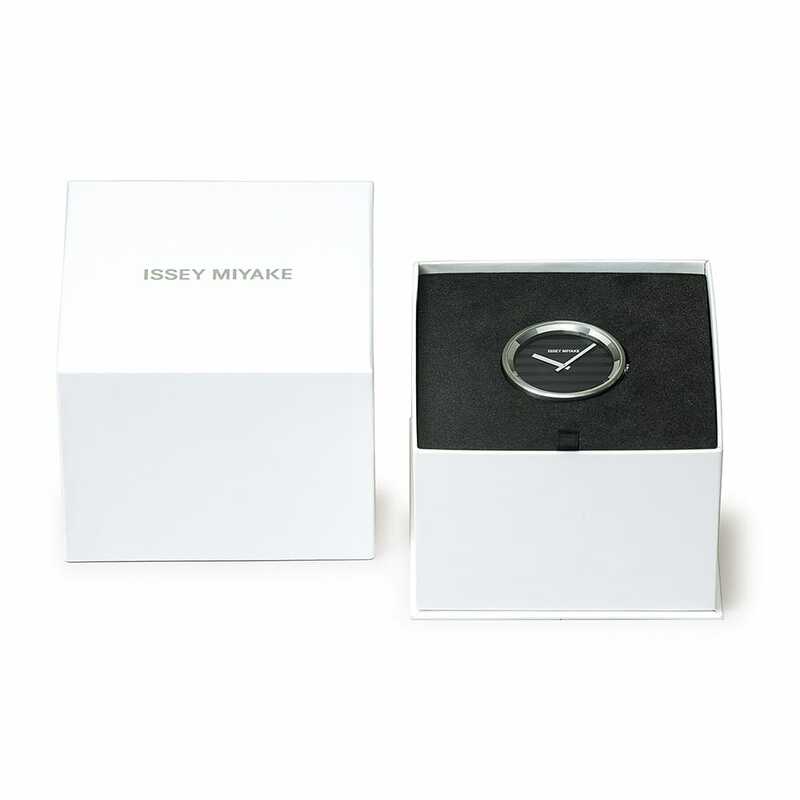 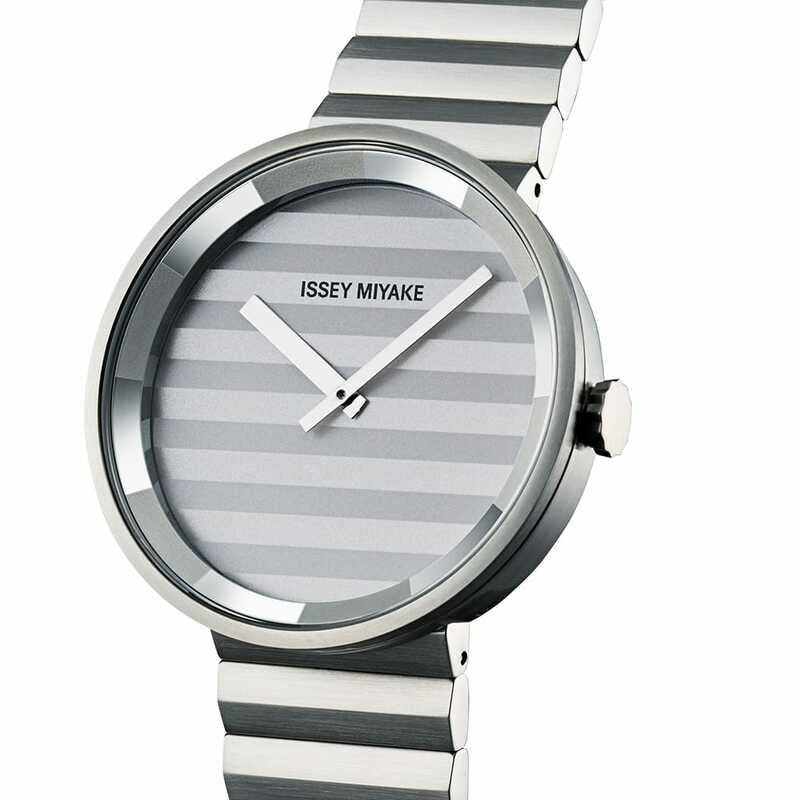 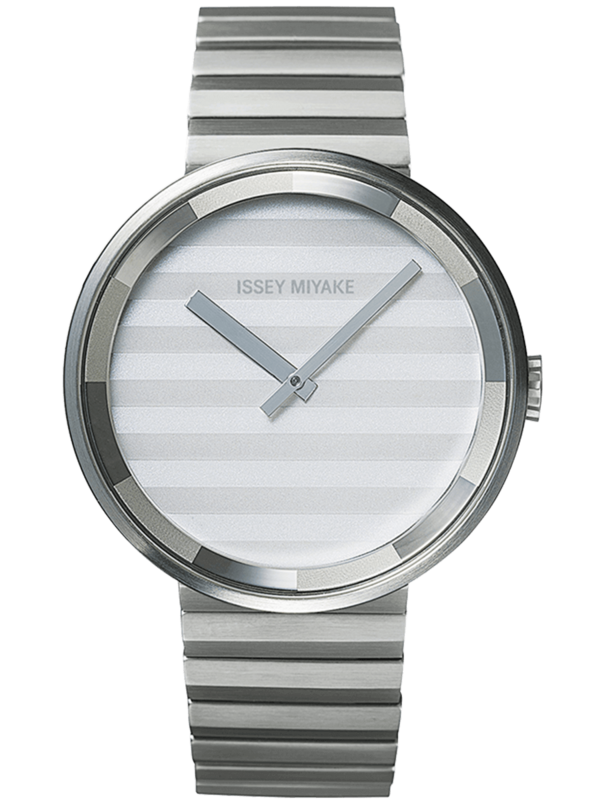 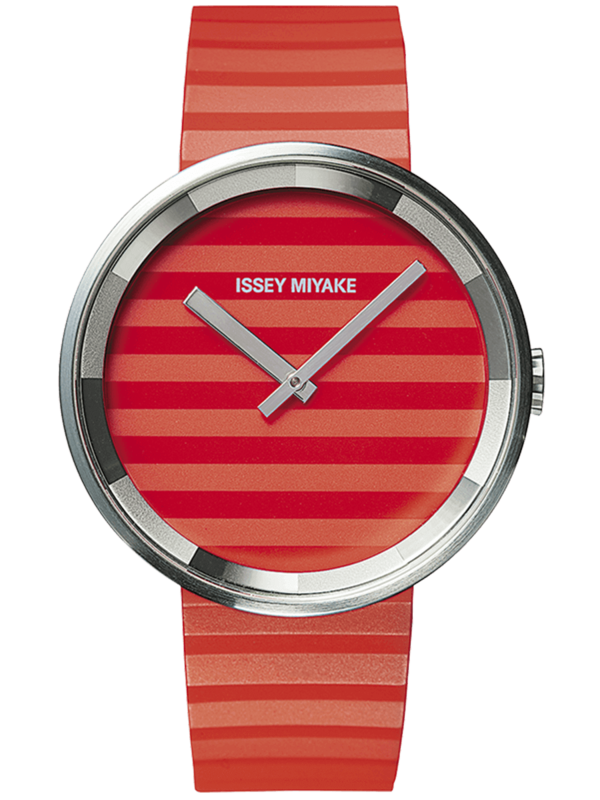 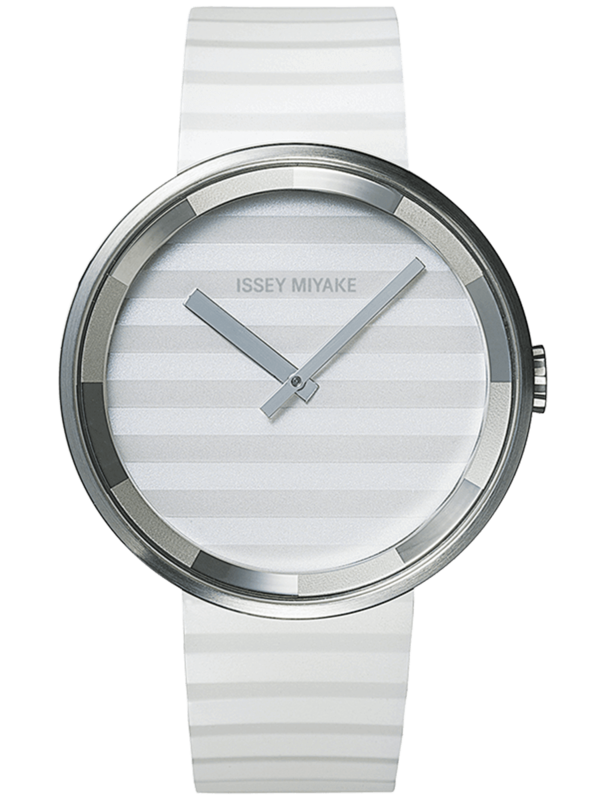 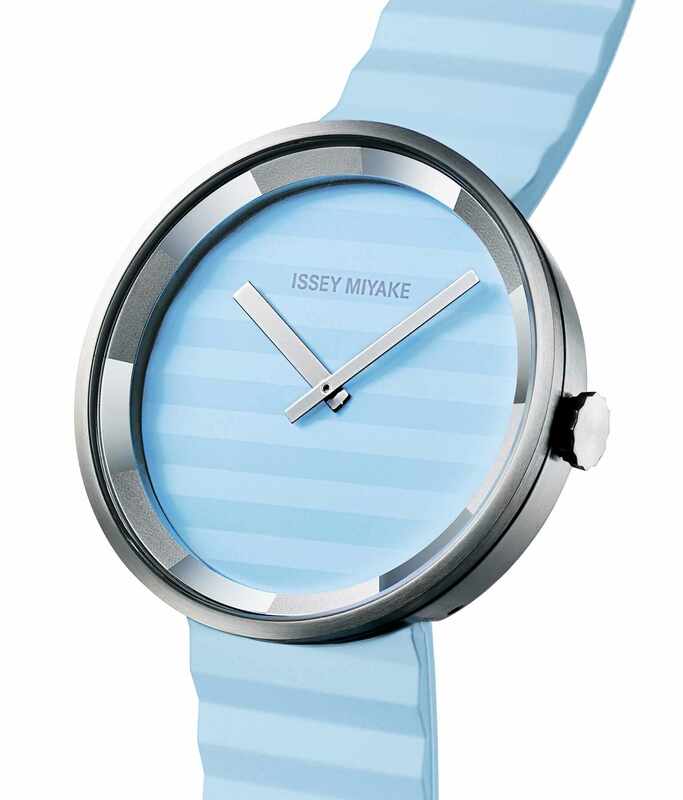 The PLEASE watch for Issey Miyake takes its inspiration from the great Irving Penn 1994 photograph of Miyake's equally great Pleats Please Collection. I visited the 21_21 Design Sight Exhibition of Penn's photos for Miyake and was overwhelmed by how Penn managed to capture the spirit of Miyake's clothes in his photos. 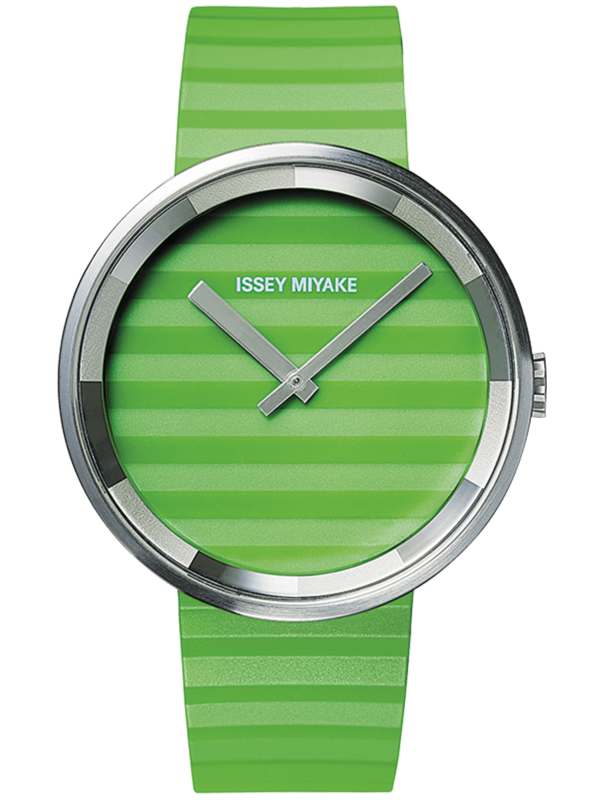 I decided to do my best to capture some of that spirit for this new watch. 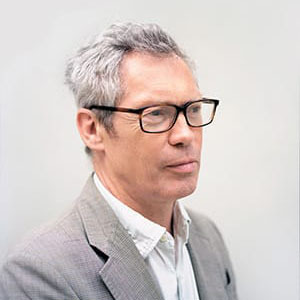 Today Jasper Morrison Ltd. consists of three design offices, a main office in London and two branch offices: one in Paris (opened 2002) and one in Tokyo (opened 2007). 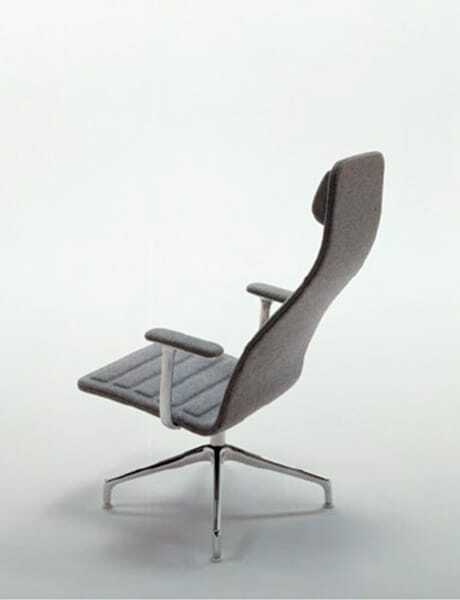 The services offered by Jasper Morrison Ltd. are wide ranging, from designs of furniture to tableware, kitchen products, lighting, electronics, and appliances. 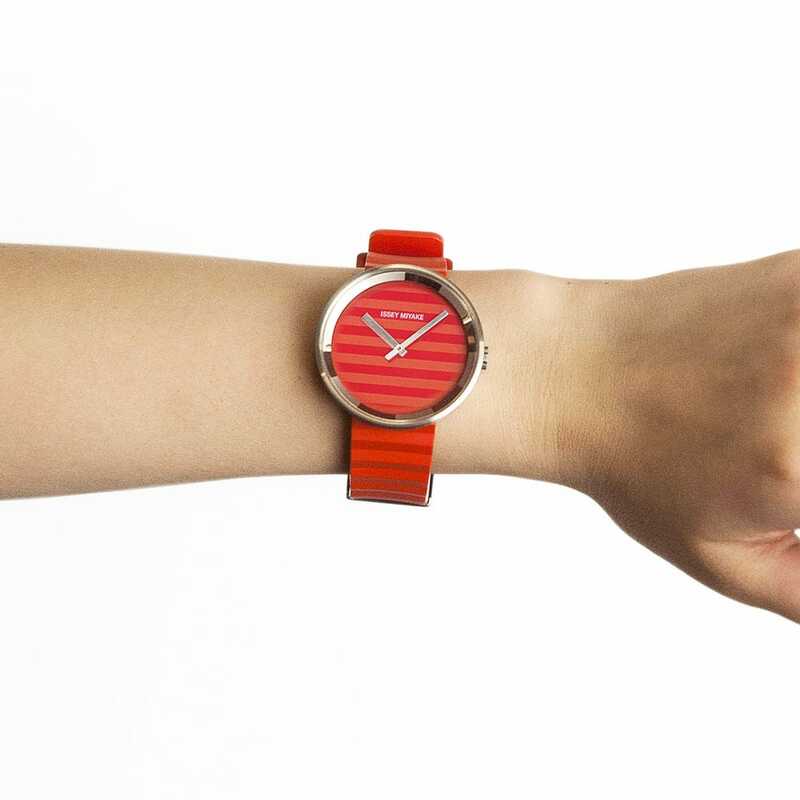 The company also designs public spaces, and more recently, watches, clocks, and shoes. 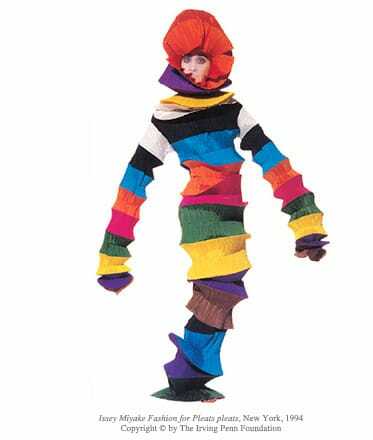 In 2005, founding of Super Normal with Naoto Fukasawa. 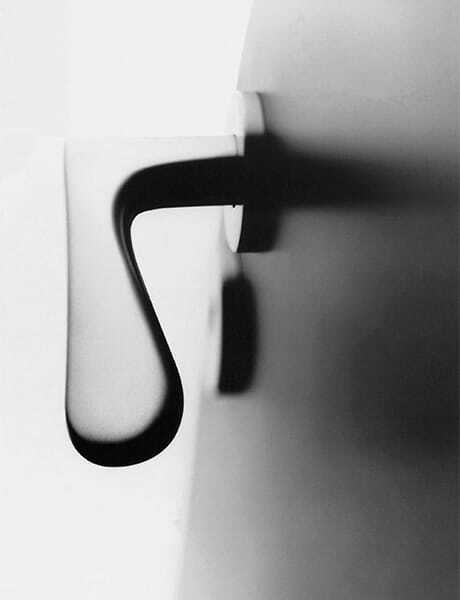 In June 2006, first Super Normal exhibition in Tokyo. 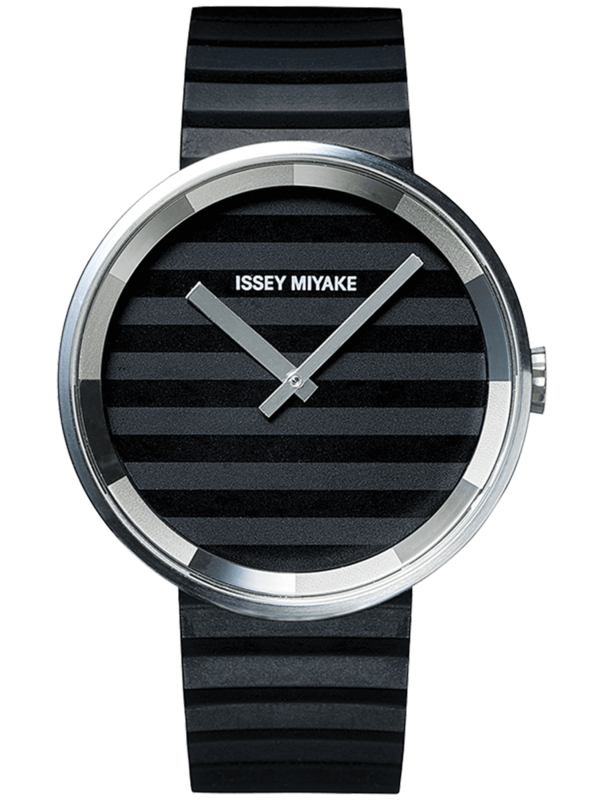 In 2009 opening of the Jasper Morrison Limited Shop in London and in 2011 the launch of a webshop www.jaspermorrison.com/shop/. 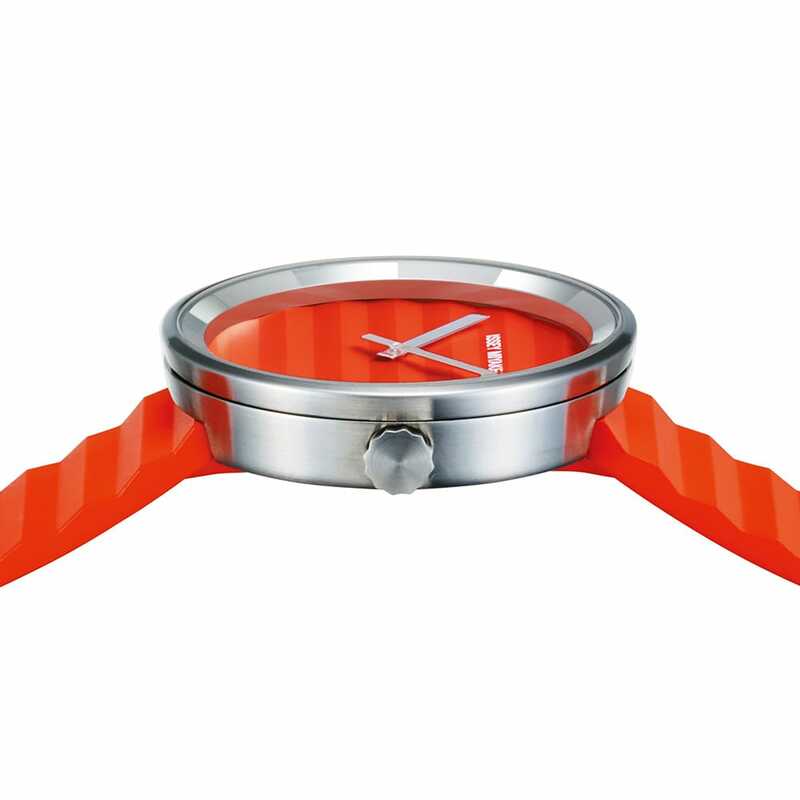 Our clients are worldwide, united as leaders in their individual fields.